Collection of images from trips to Utah in September 2009. Highlights include Zion, Bryce Canyon, Capitol Reef, Arches, Canyonlands national parks, Goblin Valley State Park and Dead Horse Point State Park. 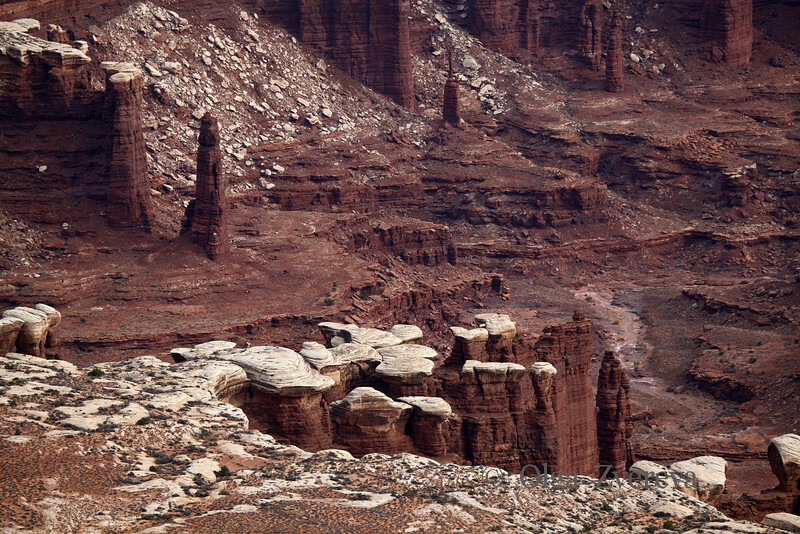 Island in the Sky, Canyonlands National Park, Utah, USA.